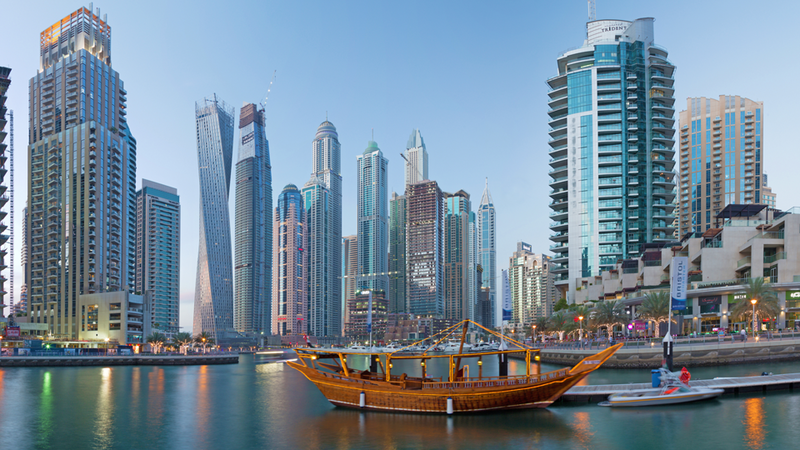 See the most stunning properties from Dubai at the Dubai Property Show, returning to Olympia London in November. The Dubai Property Show returns bringing you a highly targeted and unique showcase of Dubai and UAE properties. It's aim is to bring the finest real estate developers and brokers together to meet as well as network with property investors on a global platform. Meet world-class developers from Dubai and the UAE at one place. 100s of projects on display, thousands of properties to choose from; this is the perfect place to find fantastic property and discuss future investment plans with leading experts and agents. Olympia London is delighted to host the Dubai Property Show, one of the top events for Dubai Real Estate in the London trade calendar. We welcome some of the capital’s leading business and design events; browse our website to find out what’s on in London.